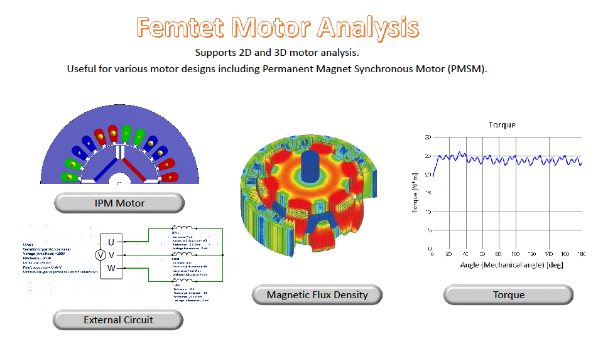 Femtet, an integrated CAE software package for electromagnetic design and simulation, is now available from Murata Software, a part of Murata Mfg. Co., Ltd., based in Japan. 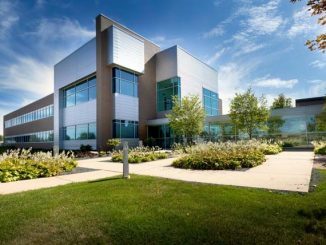 A leading manufacturer of electronic components and devices, Murata developed the software more than 35 years ago in order to support its own engineering activities. Over the years it has become a fully integrated, all-in-one tool for electromagnetic design and simulation, and is now being made available commercially. Now, according to the company, Femtet has become an all-in-one CAE software equipped with 3D solid modeler, pre/post processors and solvers. 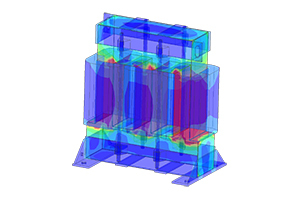 Based on the finite element method, Femtet provides a user-friendly operation that eases stimulation setups helping engineers and product designers focus on product development. Some of the key elements of the package are Gauss, a magnetic field solver; Coulomb, an electric field solver; and Hertz, an electromagnetic waves solver. Gauss, for example, solves for inductance and coupling coefficient of coil and transformer, for induced voltage, torque, cogging torque, and N-T characteristic of motor, and for distributed magnetic field or torque of rotating machinery. 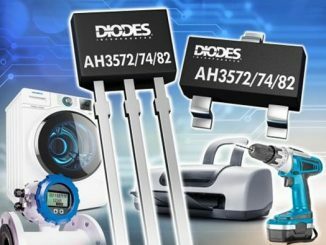 Coulomb, for example, solves for electric fields when voltage is applied to dielectric or conductive materials, for capacitance and resistance across electrodes, and for current density and thickness distribution of plating. Multiphysics are also possible. 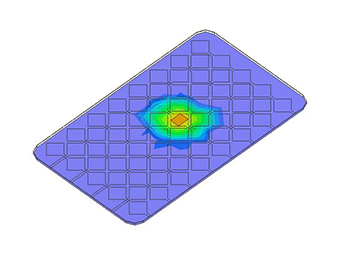 Coupled analysis with thermal or mechanical stress solvers are available. Magnetic field analysis (Gauss) coupled with thermal analysis or mechanical stress analysis will solve: heat due to the Joule loss and iron loss; displacement caused by the magnetic forces. Electric field analysis (Coulomb) coupled with thermal analysis or mechanical stress analysis will solve: heat due to the Joule loss; displacement caused by electrostatic force. 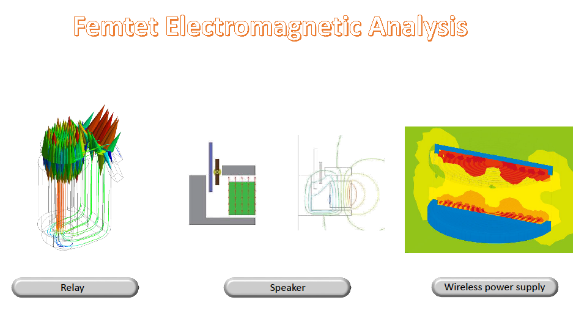 Electromagnetic waves analysis (Hertz) coupled with Thermal analysis will solve heat due to the Joule loss and dielectric tangent.